This site is adapted to your phone, tablet or computer. In 60% of cases, it is seen via a phone. Any problems while viewing the site ? is available in the members only section. 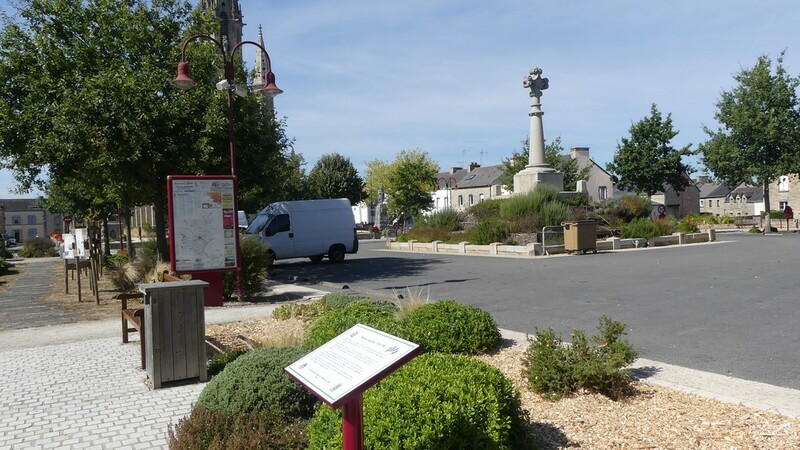 Where does our Saindon ancestor come from in France ? During the Acadian deportation (1755), was Michel deported ? Are there as much Saindons in the Unted States as in Canada ? An English version of this page has been submitted to English Wikipedia and is awaiting approval. 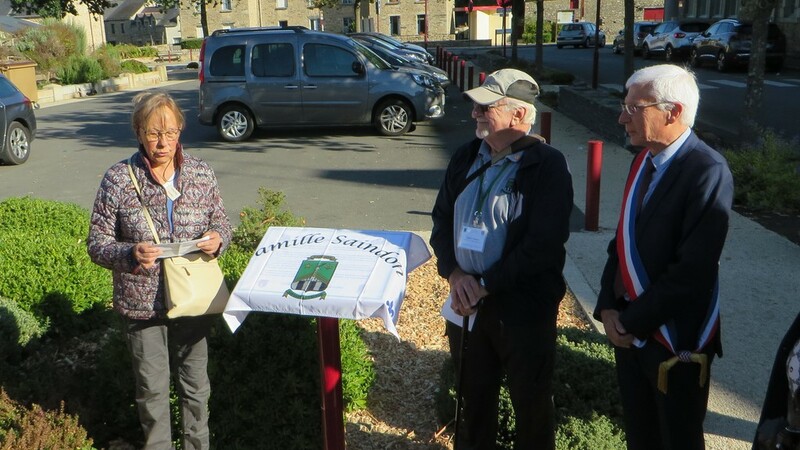 On Septembre 15, the Association has unveiled a panel to commemorate Michel Saindon's baptism in Bains-sur-Oust, Brittany. Seventeen persons of the Association attended the unveiling ceremony. 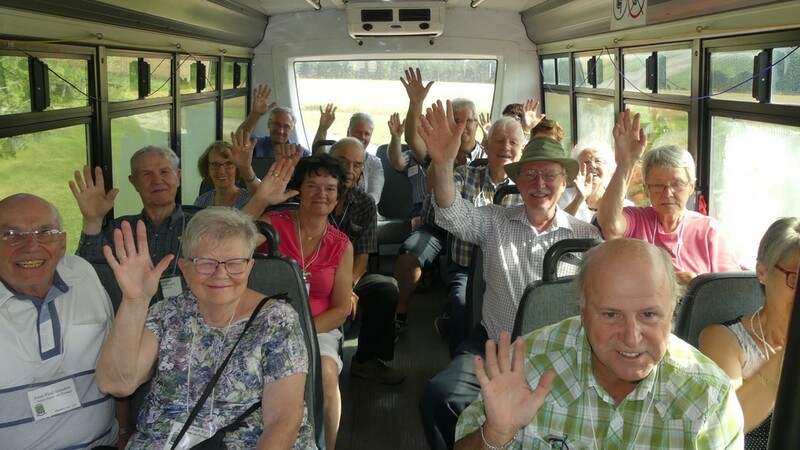 In close collaboration with the Oust and Vilaine County Genealogy Club, the Association had developed a three days program for members that could be added to a larger journey that the participants had planned themselves. "Bainsois" in Québec in 2020 ! Looking for your french roots in France and in Canada ? Saindon - Sindon - Cindon lineage. A listing of over 13,000 individuals over 10 generations. Index by names and marriages. 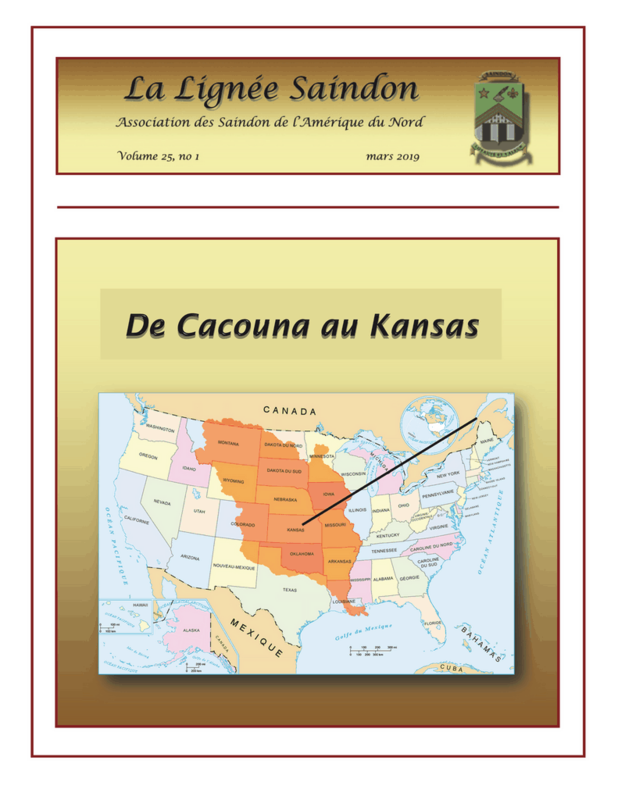 Appendix : several testimnonies and articles on the Saindons history. Write SAINDON on the search space. 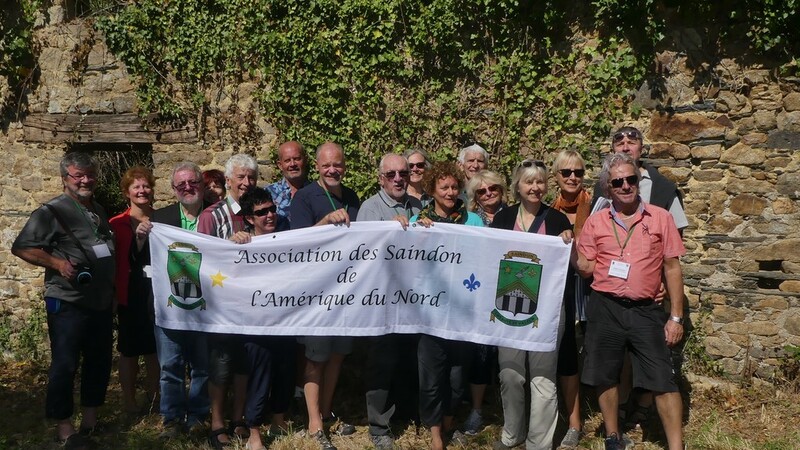 keep in touch via the Saindon's newsletter, website and Facebook page. 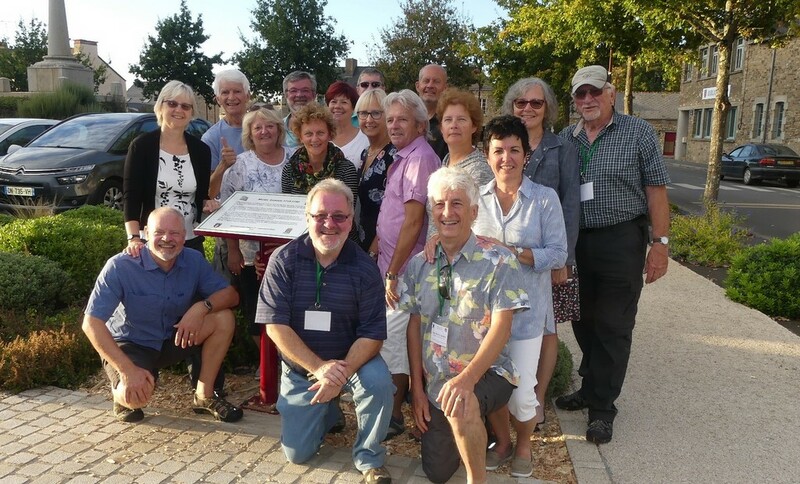 participate in activities: annual meetings in various regions of Quebec province, Grand gatherings and participation in the "Congrès mondial acadien". Joining the Association, is to become part of a family proud of its origins, its ancestors and its descendants. There is more than 120 members in the Association. Marie-Yves Godin said Bellefontaine, acadian. bring together all descendants of Michel Saindon, royal and Marie-Yves Godin-Bellefonatine, acadian.